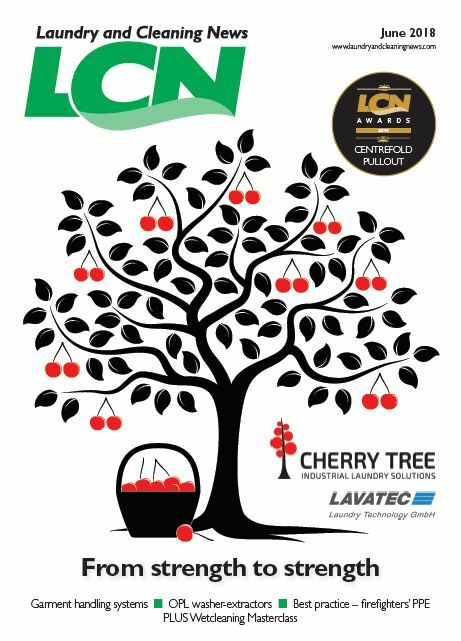 Laundry and Cleaning News is the leading business magazine for the textile care industries and last year’s redesign increases its appeal to readers. 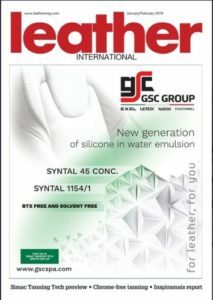 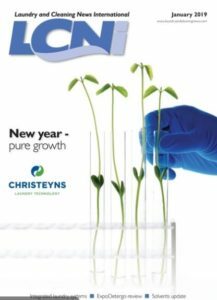 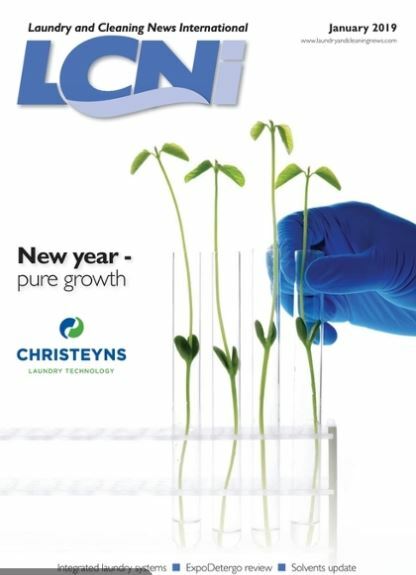 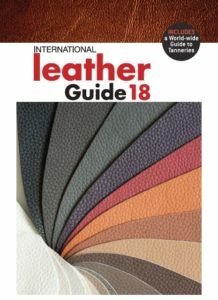 In alternate months it publishes a UK edition LCN, and the industry’s only truly international journal LCNI. 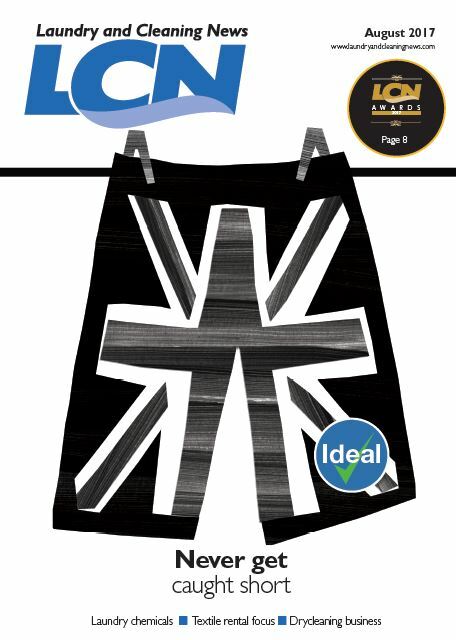 Both bring must have information about the laundry, dry cleaning, textile rental, healthcare, OPL and launderette sectors. 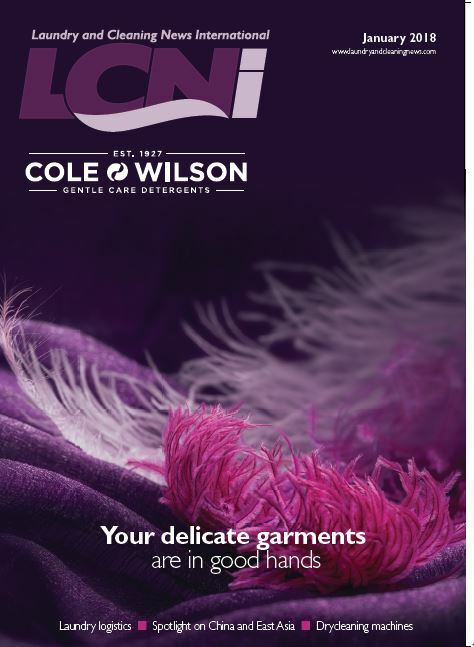 Print subscribers also receive the Textile Care Yearbook and special exhibition preview issues.